It was a pleasure to troll. Those of you that I’m the closest to know this about me. I sometimes find pleasure in deliberately saying something offensive or out of line, just to see the reaction and to not be so dull. I’m usually a very harmless and very cuddly little troll that wouldn’t hurt anyone, but every now and then I indulge in the sacred arts of the Troll. To clarify, I’m not an actual troll. I don’t tend to use racial slurs in YouTube comments or pose as a nazi or claim I love the NSA. 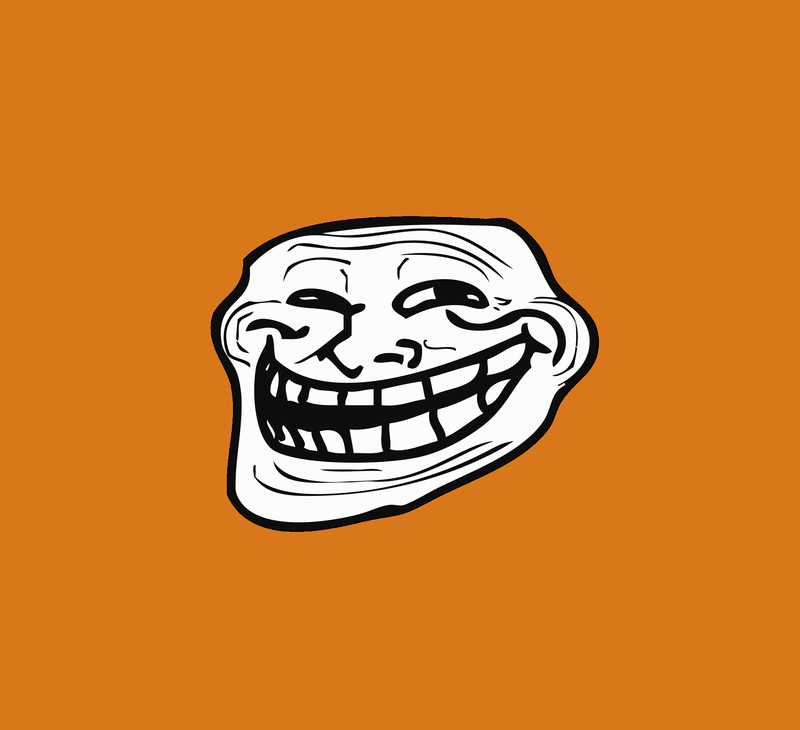 Rest assured, if I ever troll you in real life that means I feel very close to you and am able to poke fun at you. No one likes an acquaintance Troll.